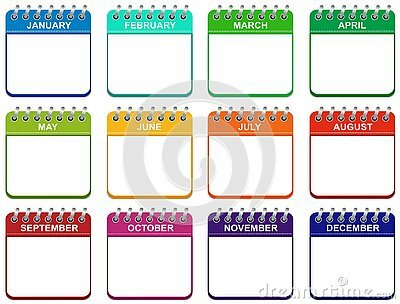 Calendars for all 31 days of a month. Calendar icons set. Calendar icon set in red and white design.